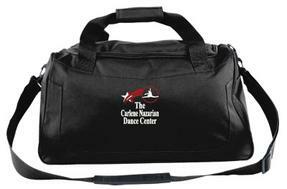 Get in style with CNDC Gear! 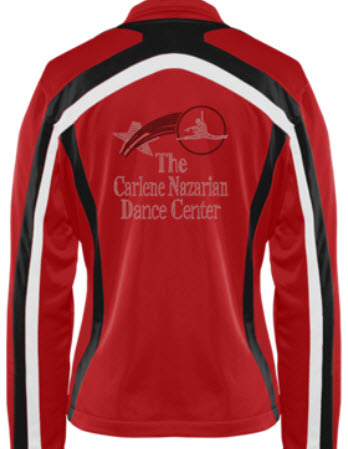 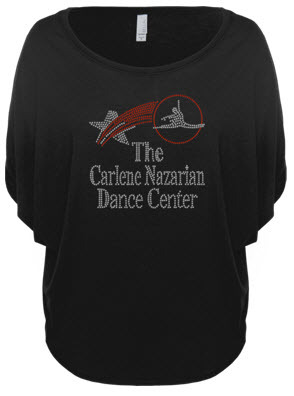 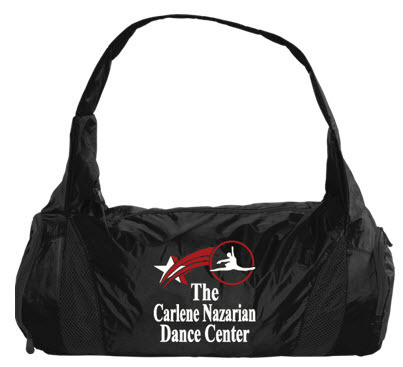 Carlene Nazarian Dance Center ~ Where athletics and art unite! 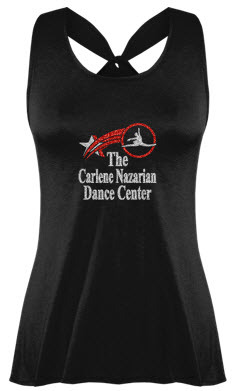 Not sure of which size to choose? 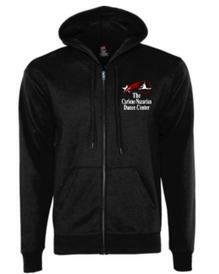 Check out samples at the front desk for proper sizing!